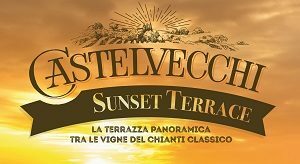 Premiata Fattoria di Castelvecchi will meet you from the 6th until the 9th of September in Greve in Chianti for the Expo of Chianti Classico. 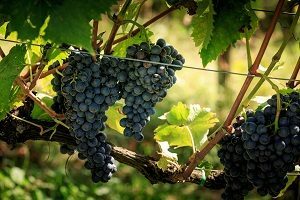 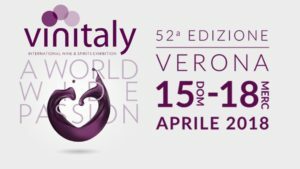 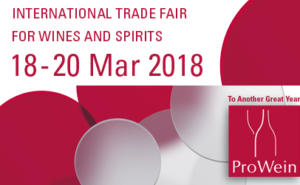 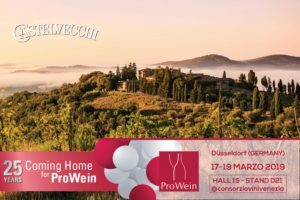 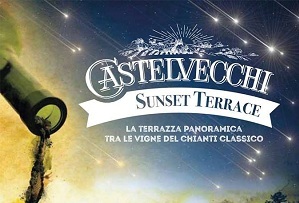 An unique event for the wine lovers where you can taste the best Chianti Classico Riserva Castelvecchi Lodolaio, Capotondo and Madonnino della Pieve. 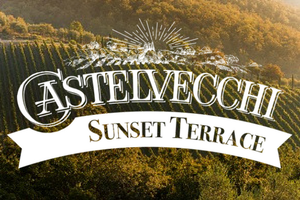 First Day of harvest at Castelvecchi!